Living in rural Alberta’s Parkland County brings days filled with the beauty of Alberta's parkland and clear starry nights. 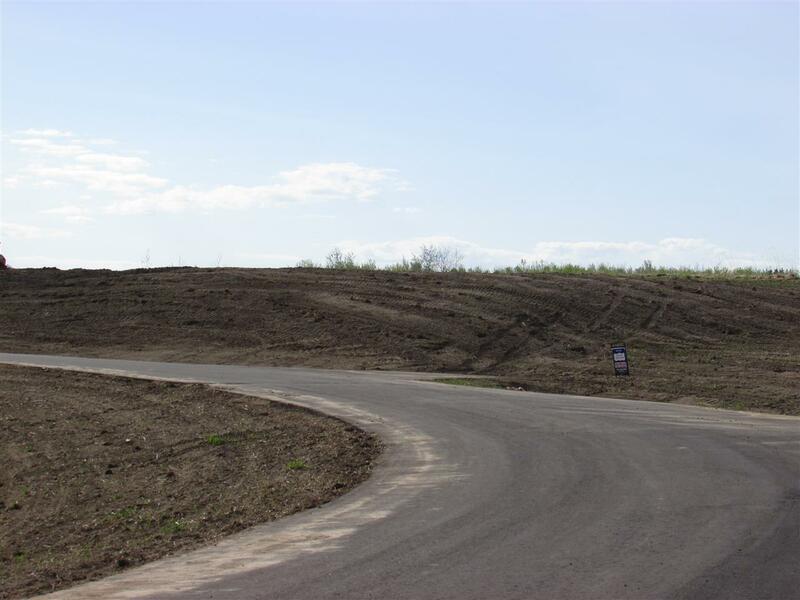 Parkland County homeowners are surrounded by wildlife and natural areas year-round. The county has a population of over 30,000 people living in over 12,000 homes and country recreational properties. One city, one town, two villages, seven hamlets, and five summer villages are located within Parkland County. 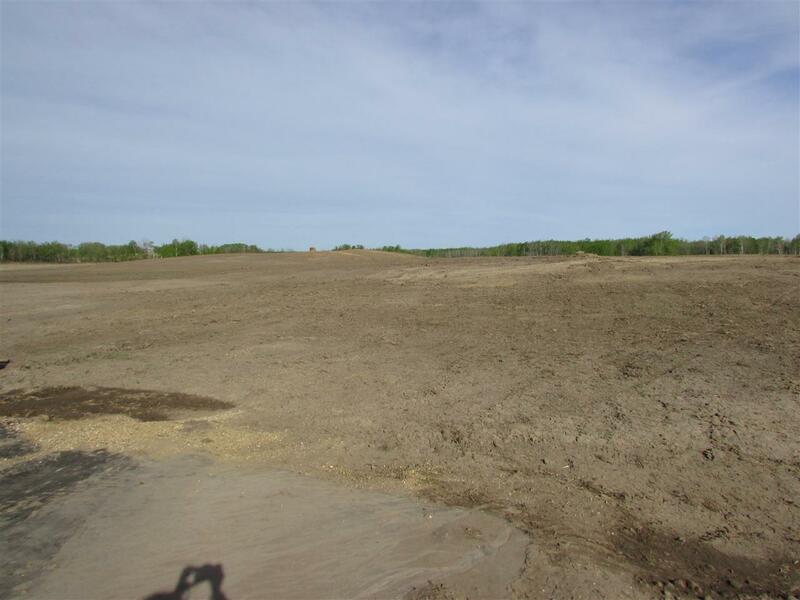 As a result, the Parkland County real estate market has a wide variety of home and property styles, from high-end luxury estate homes and sprawling acreage properties to affordably priced starter homes and acreages in Stony Plain, Spruce Grove and area. The wide selection of housing available in Parkland County is suited for any type of homeowner: families, retirees, first-time home buyers and investors will all find something to suit their needs and budget here. The area is neighboured by Leduc County to the South, Sturgeon & Lac Ste. Anne Counties to the North/North-West, and the City of Edmonton to the West. Communities in Parkland County are made up of safe neighbourhoods and country residential areas, many with high levels of community involvement and engagement. It’s close proximity to the City of Edmonton provides Parkland residents with easy access to metropolitan businesses, while the urbanized centres of Spruce Grove and Stony Plain provide quick access to daily amenities and services. Since the county is located in the heart of Alberta, there are many fantastic outdoor and recreational activities available to both Parkland residents and visitors. The Chickakoo Lake Recreation Area contains 14 kilometres of trails for walking, cycling, hiking, and winter cross-country skiing. Another must-see when living in Parkland County is the Devonian Botanic Gardens. Established in 1959, it consist of 190 acres of manicured gardens, woodland vegetation, and an extensive nature trail system. When visiting the Botanic Gardens in Parkland County, be sure to stop at the butterfly and cactus showhouses. The natural beauty of Parkland County also extends to its bodies of water. Popular summer destinations for families include tubing down the Pembina River, both a scenic and safe adventure offered 78 kilometres west of Spruce Grove. If water adventures are your cup of tea, then head over to Wabamun Provincial Park or Jackfish Lake. During the summer, families flock to these parks for camping, hiking, tubing and water skiing. 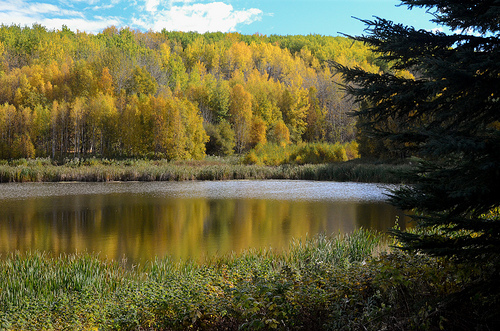 A scenic park located north of Stony Plain, Chickahoo Lake Recreational Area is a popular spot for a family fishing, hiking or canoeing trip. In the winter, trails are groomed for cross-country skiing, and nature photographers love spending the day here with their cameras. There are some excellent interpretive trails here, and this is a fantastic spot for observing wildlife in its natural habitat. Run by the University of Alberta, these gardens are truly stunning in both their variety and scale. A popular place to bring the family for a day or to hold a wedding (amazing wedding photographs! 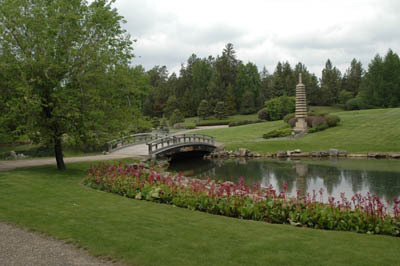 ), the Devonian Botanic Gardens are also an educational and research centre. Brush up on your horticulture and gardening skills, take an art or painting course, or just bring a picnic and enjoy a summer day. Explore Parkland County and the Pembina River like you never have before by floating down the river on an inner tube. Located near Entwistle, this popular tubing trip is a great way to spend a hot summer day and a fantastic way to see local natural attractions, like the local 62 metre gorge created in the last ice age.Tube and life jacket rentals are available, as is a shuttle service so you don't have to worry about how you'll get back to your car at the end of the trip. Located roughly 70 kilometres west of Edmonton, Wabamun Lake Provincial Park is a favorite winter & summer retreat among Alberta residents. With so many activities to choose from including camping, boating, tubing, water-skiing, fishing, and more, this popular destination is sure to please. Parkland County School SystemsParkland County is serviced by three excellent school divisions: Parkland County School Division, Evergreen Catholic Separate Regional Division, and Living Waters Christian Academy. Each school offers extracurricular choices and strong academic support. In Parkland County, over 21 elementary, junior high, and senior high schools operate, welcoming students from both the urban and rural areas of the county. Post-secondary institutions including the University of Alberta, MacEwan University, and NAIT are all within comfortable commuting distance to the City of Edmonton. A public school system, operating 21 schools in Parkland County, Spruce Grove, and Stony Plain including 6 elementary schools, 1 junior high school, 2 senior high schools, and 12 junior/elementary schools. For those families wanting Catholic-based education, the Evergreen Catholic School system operates five schools within Parkland County, and offers both academic and spiritual education. 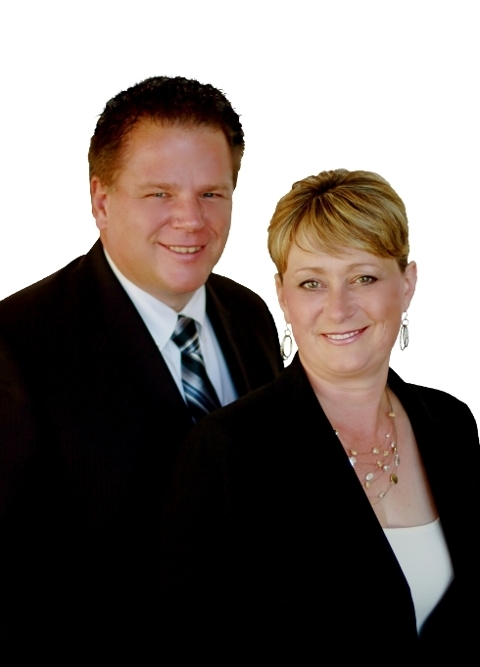 An accredited independent Christian school located in Spruce Grove close to the TransAlta Tri Leisure Centre. Integrates Alberta curriculum content with faith and biblical study.